This week we’re not going to talk about life on the canals – instead we want to talk about a couple of old friends of Le Papillon who are about to embark on a new venture. Actually they may well be friends of yours too as we’re talking about Dennis and Ellie Sherman who have a long association with the Burgundy canals and Le Papillon. Dennis is our very favourite wine guru and Ellie is the inspiration for the weekly recipes on this blog. It’s the perfect pairing – man with wonderful palate meets fabulous cook and the rest, as they say, is lunchtime (and supper and sundry snacks…). The great news is that after many meanderings through the highways and byways of France and Italy, and establishing a successful business importing wine into America, Den and El decided to buy a chateau not far from Beaune. 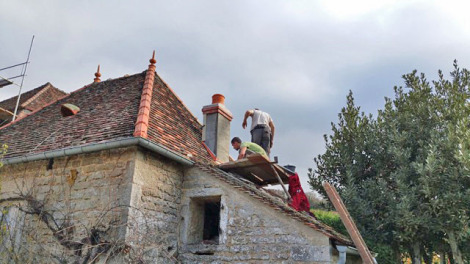 After a lot of looking they found the perfect place, a ‘blank canvas’ right in the heart of Burgundy. It’s called Domaine de Cromey and, following equal amounts of blood, sweat and tears it’s looking wonderful. There will be six guest bedrooms, a working kitchen where Ellie will give cookery lessons, stylish dining room and a pool set in elegant grounds. 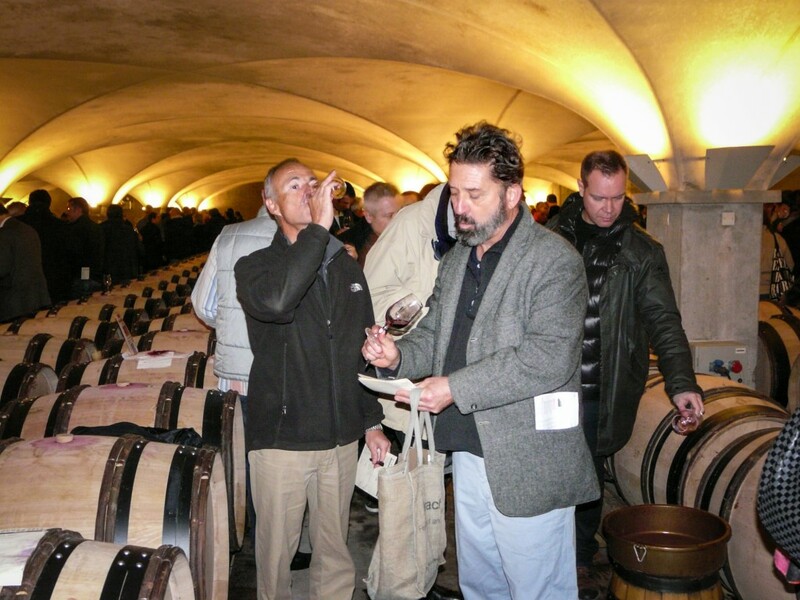 If you’re one of our friends who lives in America, cannot get to Burgundy at all this year, but fancy a true taste of the countryside and lifestyle, Den and El also sell some wonderful boutique Burgundies (which you may even have tasted on Le Papillon) online at https://eldenselections.com/ throughout the continental USA. In Burgundy melons are starting to arrive and as the days warm up our minds are turning to recipes for light and fresh summer lunches. This is one of Ellie’s most versatile – a refreshing mixture of fruit and sharpness which can be a simple starter salad, or elevated to a more serious meal. If it’s still on the menu at Cromey you’ll be in for a treat! Just add dill and dressing! In France we have the musky Charentais or Cavaillon melons, what most people would know as a cantaloupe, but similar in taste and colour. Technically these are the only ‘true’ cantaloupe melons – American ‘cantaloupes’ are actually a type of muskmelon. The addition of freshly cooked shrimp or lobster meat, and maybe some diced cucumber, cherry tomatoes and a bit of crumbled feta cheese will turn this into a light main course lunch. 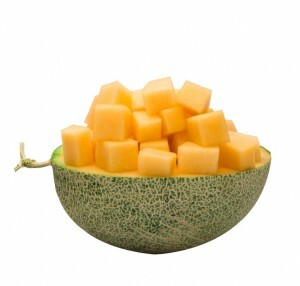 Cut the melon in half, scoop out the seeds and slice into fairly thin slices. Remove the rind from each slice and cut into small bite sized pieces. Dissolve the sea salt in the raspberry vinegar. Whisk in the oil, white pepper, sliced shallots and chopped tarragon. Toss with the melon and serve on some salad greens.